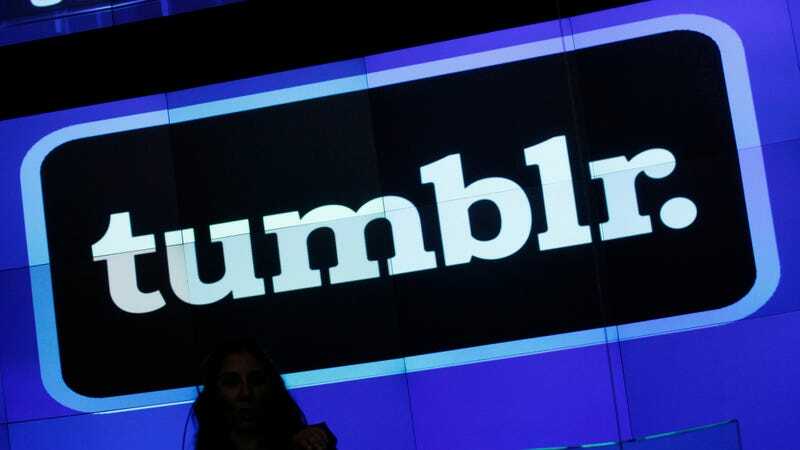 Tumblr has mysteriously vanished from Apple’s App Store, and it’s not clear why. Basically, those who had the iOS app installed said they can’t do a search with Safe Mode off, and those who uninstalled the app for whatever reason were complaining the app is nowhere to be found on the App Store. So effectively they lost all access to the app. As 9to5 Mac noted, the issue may have something to do with inappropriate content that violated Apple’s guidelines, which has led Apple to pull apps before. The Verge pointed to a Twitter thread that appeared to indicate inappropriate content was at the heart of the issue. Per Apple’s App Store Review Guidelines, objectionable content includes content that’s “offensive, insensitive, upsetting, intended to disgust, or in exceptionally poor taste.” It’s worth noting that “objectionable content,” however, could be interpreted to mean any number of things. As a workaround for anyone who might have deleted it, Digital Trends suggested navigating to the Purchased section in the App Store and reinstalling the app from there, which it said has had mixed results. Gizmodo has reached out to Apple and Tumblr and will update this post if we hear back. What Do I Do When One of My Favorite Apps Gets Pulled from the App Store?